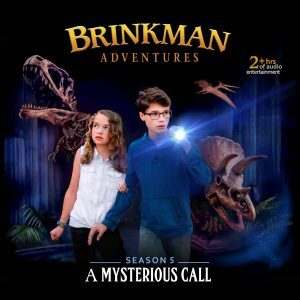 Brinkman Adventures is an exciting radio show that tells true, modern, missionary stories through the eyes of the fictional Brinkman family. 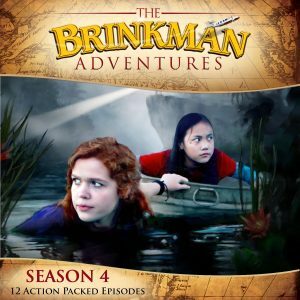 The series is produced by Beachglass Ministries, a non-profit, non-denominational Christian organization dedicated to inspiring, motivating and facilitating the next generation of Christian world changers. 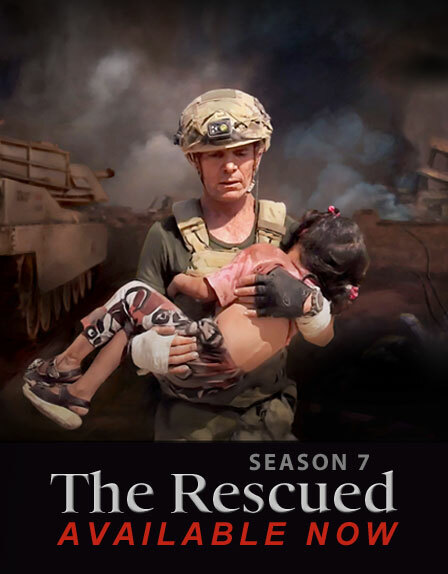 Join Dave Eubank and his Free Burma Rangers as they rescue survivors hiding in the war-torn city of Mosul, Iraq. 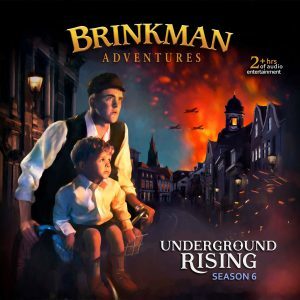 Then follow the Brinkman kids as they search for a thief and saboteur while learning important life lessons. 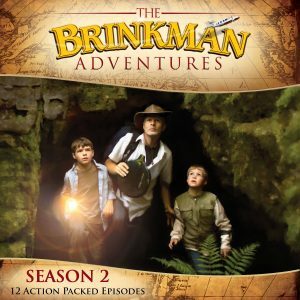 Season 7 of the Brinkman Adventures continues to deliver off-the-chart excitement, laughter, and life-changing drama. 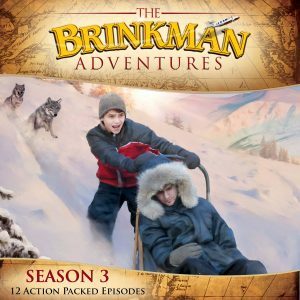 Season Four of the Brinkman Adventures takes you from houseboats in Cambodia to frozen prisons in Russia and dangerous alleys in the Middle East. 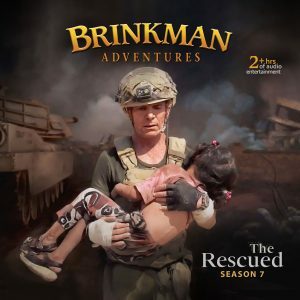 While dodging angry hippos and taming rogue robots, the Brinkmans will introduce you to Christian heroes who will strengthen your faith and provide important teachable moments. 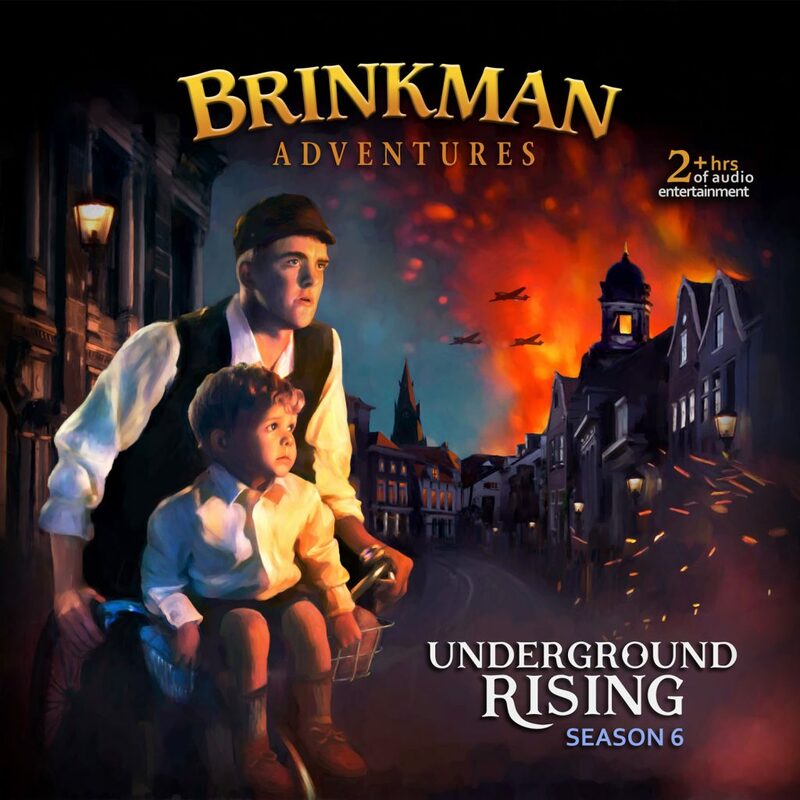 Enjoy over five hours of high definition, heart-stopping audio-drama in the latest offering from the award-winning series. 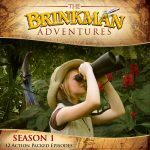 Inspired by the lives of Dr. Nik Ripken, Carl Ralston, and others, this volume will be cherished and listened to for years to come. 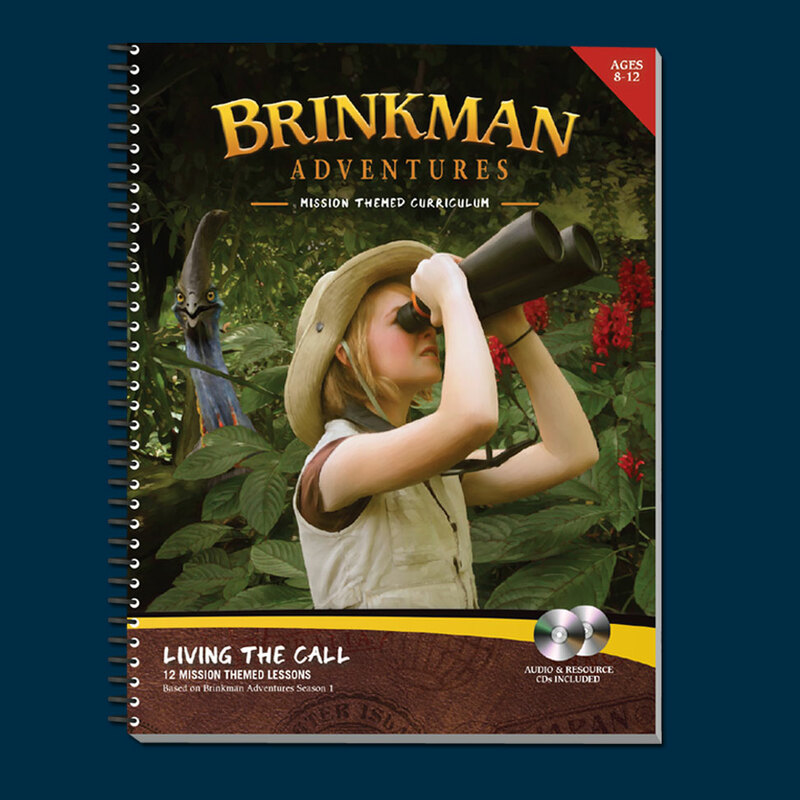 Living the Call is a mission-themed curriculum that introduces your students to modern-day missionaries through 12 heart-pounding, edge-of-your-seat audio adventures. Students will learn about storing up treasure in heaven, the power of the Gospel, pushing past fear, overcoming evil with good, honoring their parents, loving their siblings, seeing with gratitude and much more as they discover how to shine as lights in the world around them.